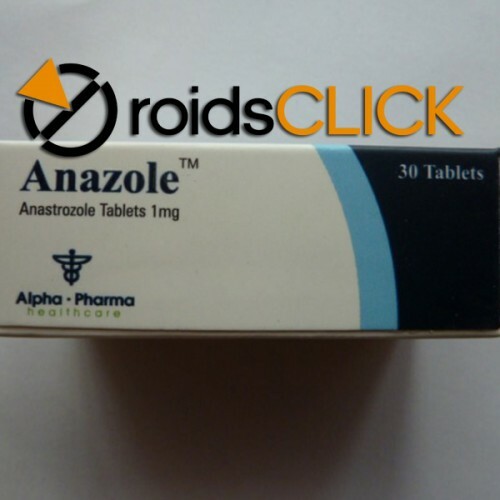 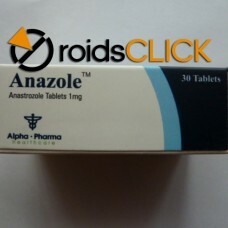 Anazole is an aromatase inhibitor. 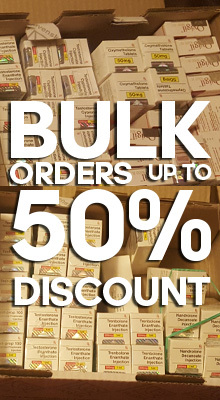 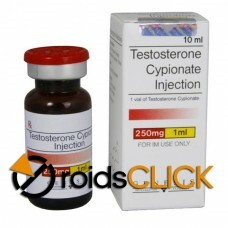 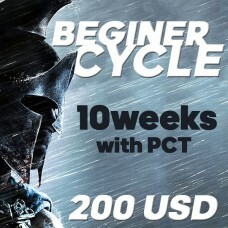 Thus it helps control estrogen production in men. 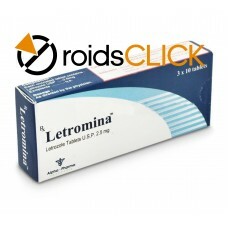 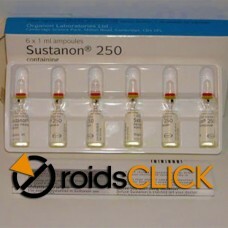 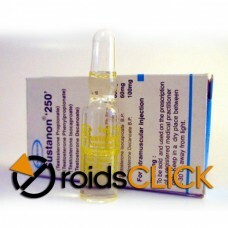 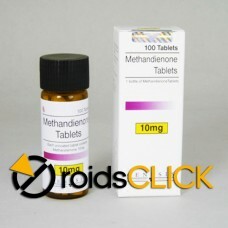 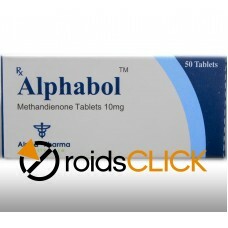 When using steroids estrogen is produced due to a chemical reaction called aromatization (often occurs in fat tissues). 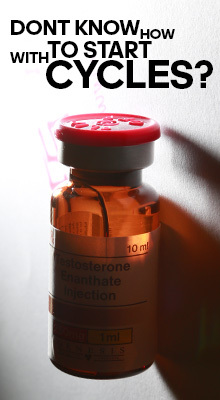 However, not all steroids produce this reaction. 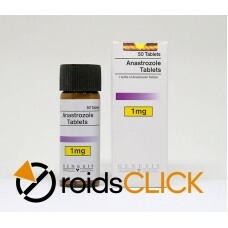 Thus the use of Arimidex is reserved for few cases.